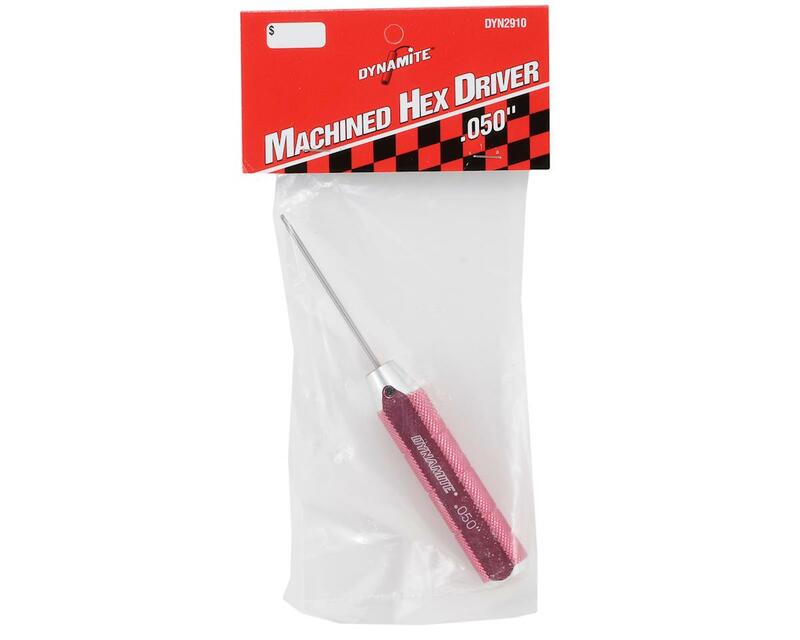 This is a Dynamite .050" Machined Aluminum Handle Hex Driver. These hardened steel-tipped tools will last a long time. 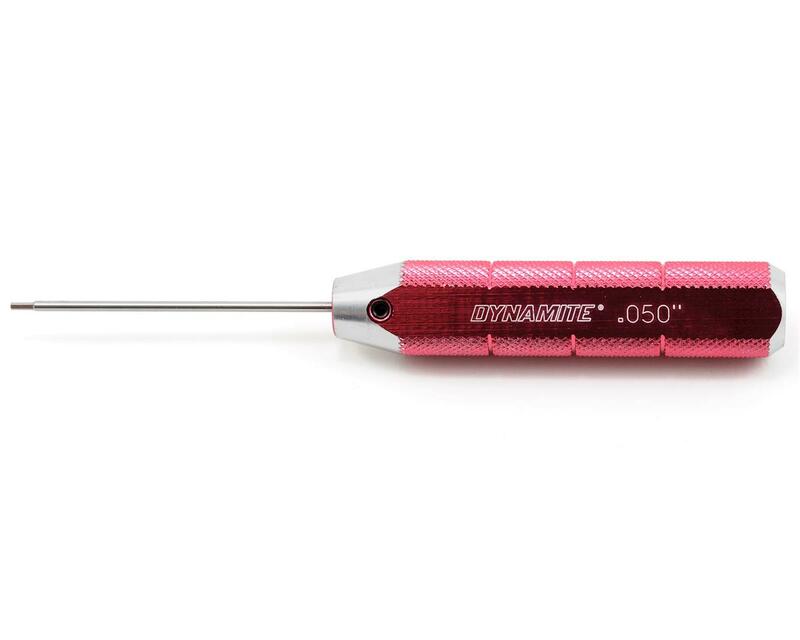 Their comfortable-grip red anodized handles are flat on one side so they won't roll off the workbench. Replacement tips are available in all sizes.